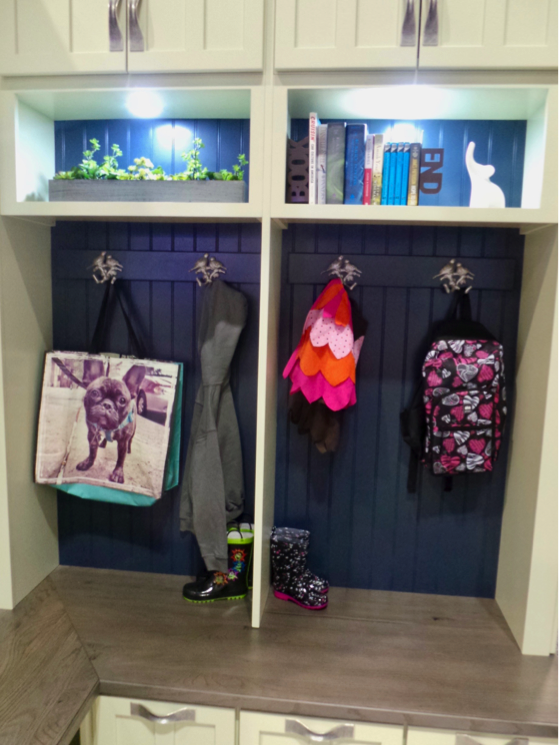 In today’s kid-focused culture, more and more families take their kids’ needs into consideration when renovating kitchens and baths, but that doesn’t mean they leave sophistication and high-quality design behind. 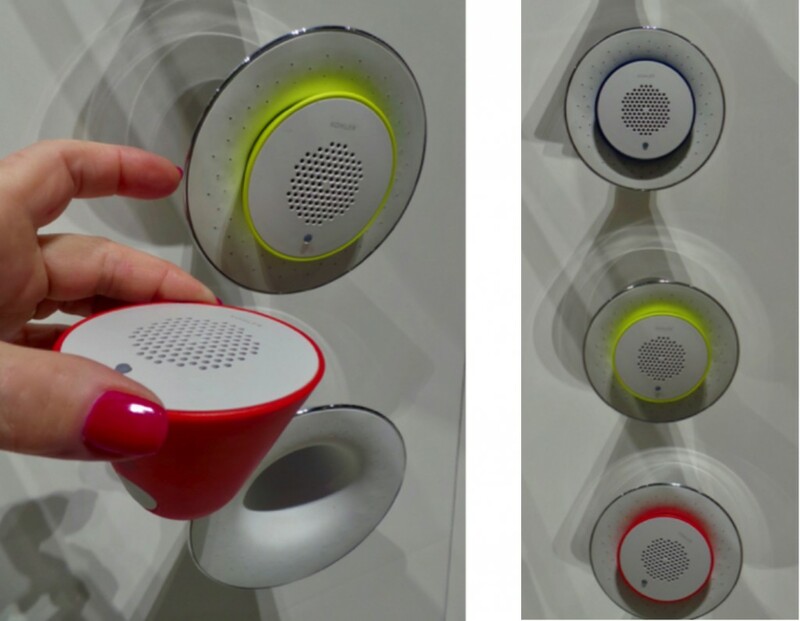 Bluetooth Built into Shower Time: Singing in the shower takes on a new meaning with another KBIS find. Kohler’s The Moxie Showerhead lets families insert a magnetic removable Bluetooth speaker into the showerhead to transform clean-up time. The Moxie presents families with a sound strategy for helping kids graduate from baths to showers, as well as for coaxing sometimes-reluctant kids into a nightly shower. Toilet Training Made Easier: From setting up portable potties to incorporating devices onto the adult-sized toilet to make it kid-friendly, parents know that even at home, toilet training proves a challenge. But shouldn’t home be the one place where a toddler shouldn’t have to struggle? 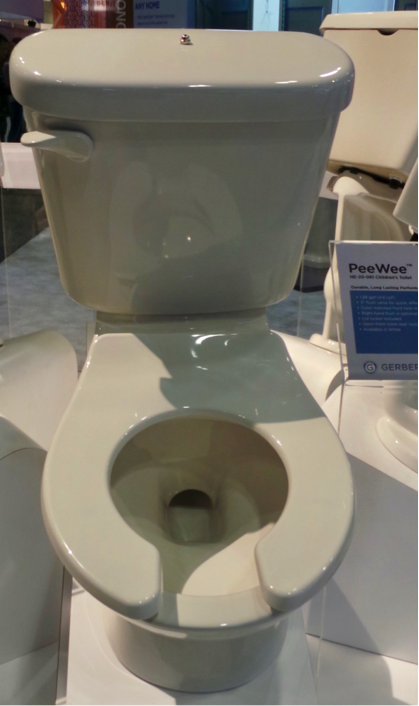 With Gerber’s PeeWee Rough-In Children’s Toilet, life just got a little easier. This new pint-sized toilet comes in at a size that’s just right for kids 6 and under and offers up a solution for large families who have a dedicated kids’ bathroom. No new plumbing is needed to install it, and it can be subbed out later for a standard-sized toilet when kids get older. Curious about what’s trending overall in kitchens and baths? Take a look at the Top Trends in kitchen design I expect will rise up in 2017. 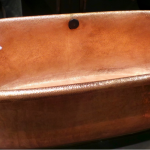 Or check out my top picks for bathroom designs.